Artificial Intelligence induces fear as well as hope; it’s exciting and terrifying; it’s straight-forward yet confusing. It’s also central to our industry’s future. It provokes such diverse reactions among communications professionals because there’s still widespread uncertainty: what exactly is AI? For many, the biggest fear isn’t that killer robots will take over the planet, rather that AI could replace roles. Others, though, embrace the technology: communications and PR companies use AI to process data rapidly via machine learning and natural language processing tools. 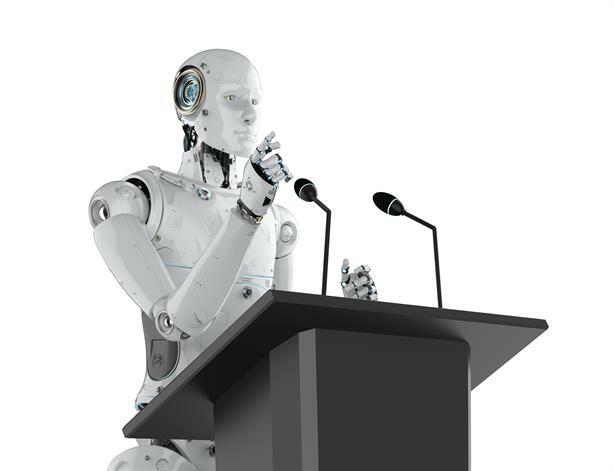 And the number of PR skills that AI currently supports will increase threefold in the next five years, according to The CIPR's May 2018 report. So how can you prepare your brand, your agency and yourself? Join our webinar, in partnership with LexisNexis, to find out how you can embrace and benefit from making AI part of your strategy. We discuss the essential lessons you need to learn as our industry continues to hunt for ways to make faster and more informed decisions, drive results and smash goals.